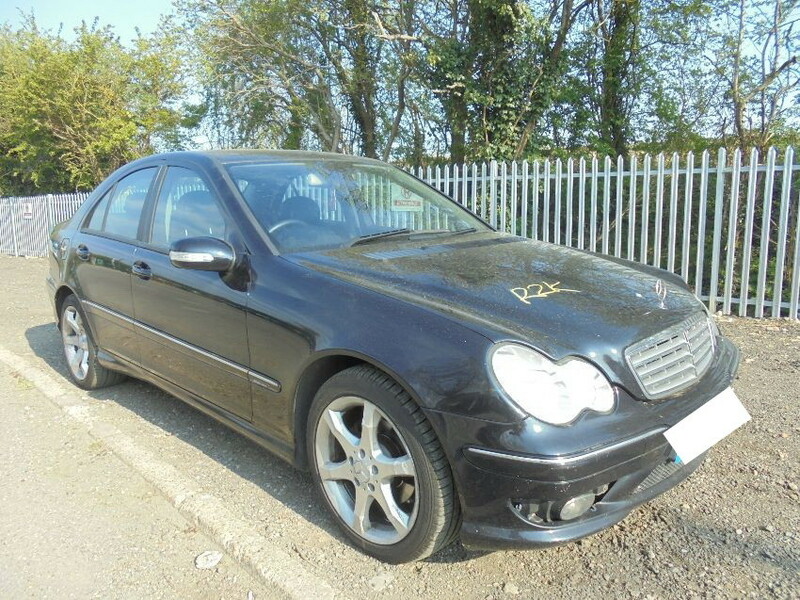 RAW2K is the UK’s number one car auction site for Mercedes. If you’re looking for the quickest, easiest way to buy a Mercedes, you’re in exactly the right place! 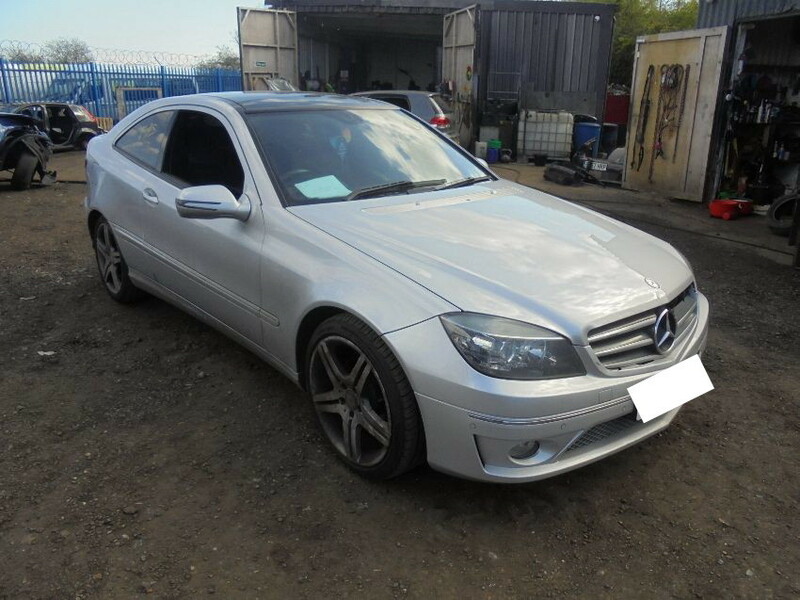 Simply register today and start bidding immediately on our wide range of used, salvage and seized Mercedes vehicles in our online car auctions. You can find listings for almost every make and model available, from the compact Mercedes A-Class to the distinctive sleekness of the Mercedes S-Class. 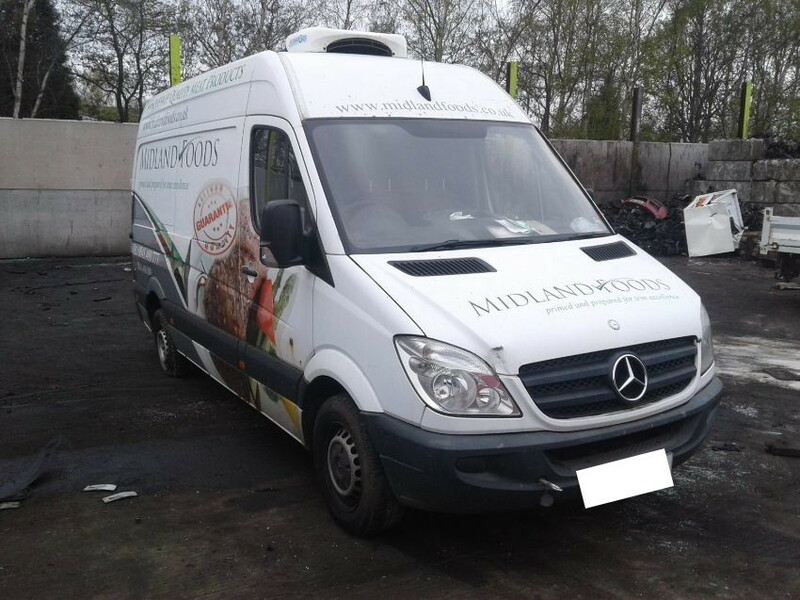 We even have a few options catering to the light commercial vehicle market, with several reliable Mercedes Sprinter vans amongst our stock. 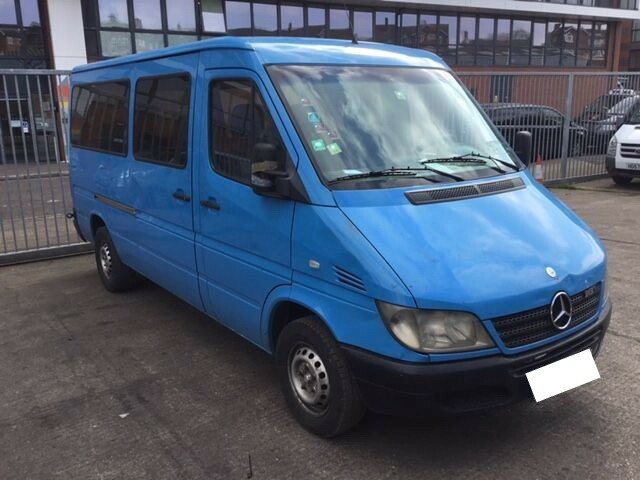 How do our Mercedes online car auctions work? All you need to do is search, quickly sign up, and start bidding! We’ve made sure that the registration process is as easy and as simple as possible, so there’s no need to fill out any lengthy forms. Once you’ve found your favourite Mercedes using our handy online search facility, we only need a few quick details from you and then you can start bidding right away on any of our used or lightly damaged Mercedes vehicles. Every vehicle in our listings comes with a useful specification guide, so you can get all the key information about its condition at a glance. This includes whether it has keys, its mileage, its salvage title, and whether or not it’s in a driveable condition. Don’t worry if you can’t find the car you’re looking for – our online Mercedes car auctions refresh on a daily and weekly basis, so it’s worth checking back often! 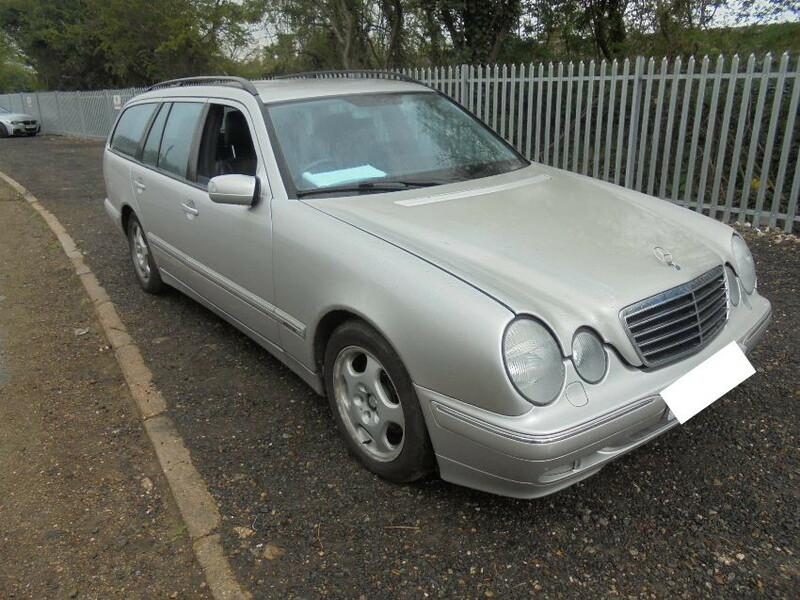 How much can you save at a Mercedes Vehicle Auction? To can save money at auction when it comes to a prestigious range like Mercedes, which often tend to be on the higher tier of the price range for brand new cars. 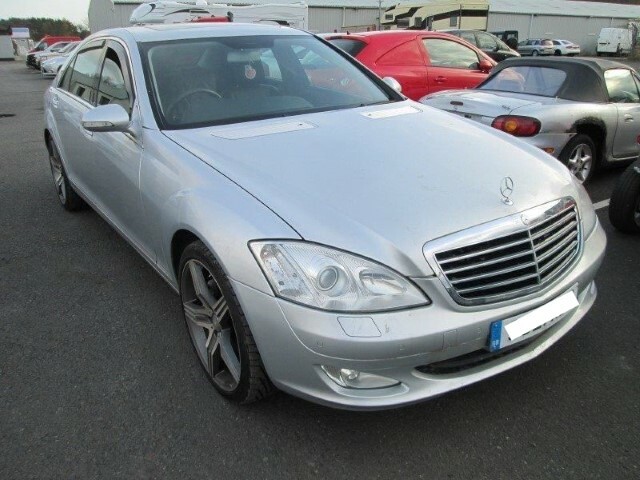 This means that finding a Mercedes in our online car auctions has the potential to save you hundreds or even thousands of pounds, depending on what you plan to use it for! 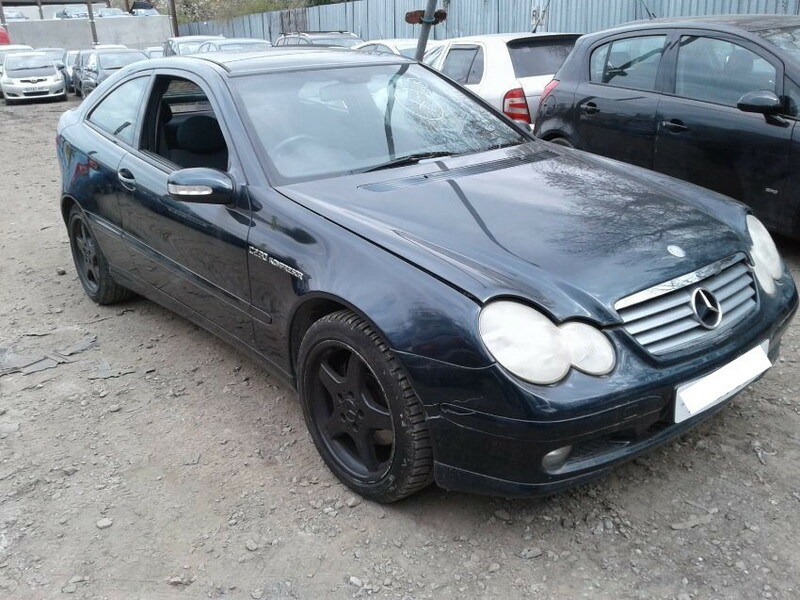 Why buy a Mercedes in online car auctions? 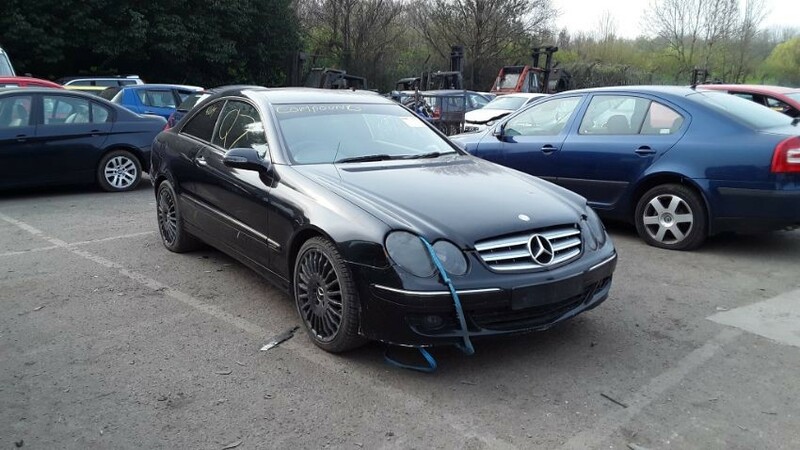 Obviously, finding a working Mercedes in a driveable condition is a popular aim for many of our customers. 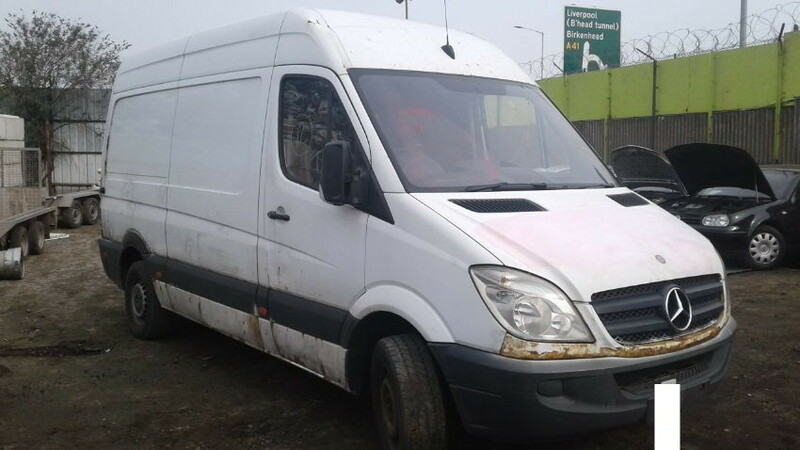 But for those with the mechanical knowledge, there’s also a lot of money to be made in buying a used or salvage Mercedes to repair or ‘fix up’ in your own time. Then, selling these vehicles on yourself could net you a tidy profit! 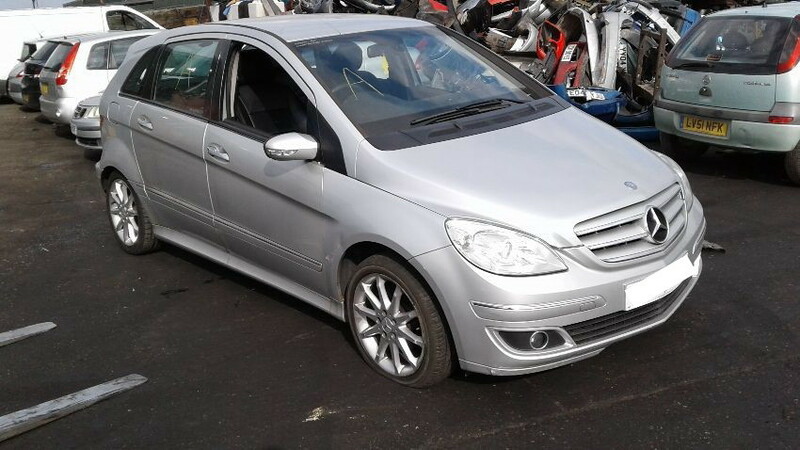 On the other hand, you might be after a specific make or model of Mercedes, such as a Mercedes B Class. This could be for sentimental reasons (to replace an old car), or because you’re looking for specific parts or replacements. Once again, online car auctions are great places to find what you’re looking for!